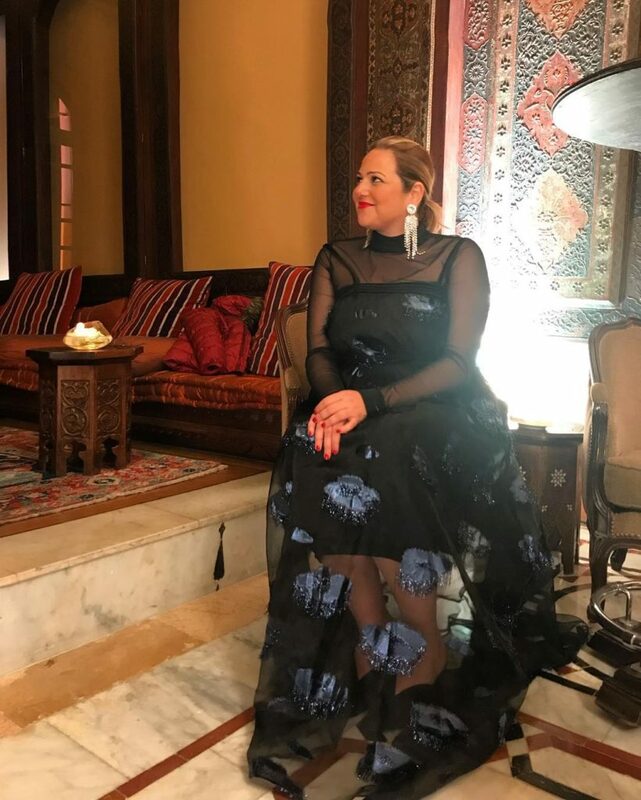 Celebrating diversity and women, Dima Ayad is a pioneer for plus-size and modest women in the Middle East. Lebanese and based in Dubai, she’s one of a few in the Middle East to acknowledge plus-size women. Her brand, The Modist, highlights the female by cleverly using stylish fabrics. The diverse capsule collection fits modest Arab women comfortably. The Luxury brand includes elegant kaftans, kimonos, tops, and turbans. She respects women’s choices to cover up and provides high fashion for each body type. Thanks to her, dressing modestly has never been this chic. She recently represented Middle Eastern women by being featured in 11 Honore on plus-size model, Tara Lynn, and we can’t stop admiring her courage. The deep V-neck glossy pink sequence dress hugged all the right spots. As stunning as Ashly Graham, the runway was full of big and beautiful models doing their thing. This sheds light on the beauty of plus-sizes that are often under spoken in the region. Hopefully, this would boost body image awareness in the Middle East and set a positive example that artists can start pursuing. This can start a new movement, where plus-sized Arab models receive a platform and equal opportunities and we’re very optimistic! WE SAID THIS: Thinner isn’t always better, ladies. Celebrate your beautiful bodies!